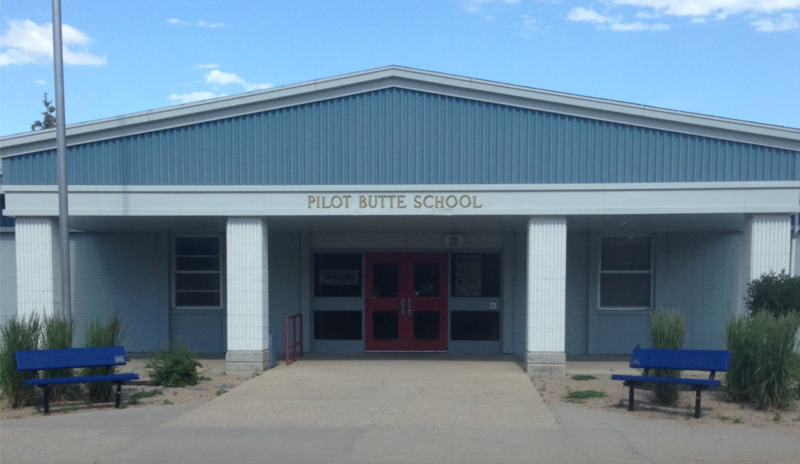 Pilot Butte School is participating in Mom’s Pantry fundraiser. Parent letters and forms have gone home and additional forms are available in the office. We will be raising funds for a VenuRun multimedia system that allows us to “… simultaneously display photos, videos, live videos from cameras, cafeteria menus, schedules of events, information from websites, weather and news, “CNN” style text crawls anywhere on the display, morning announcements, advertising. Almost any type of information may be displayed in any area of the screen, at any time.” (Venu VRP Schools.pdf) The purchase of this system will help us reach one of our Learning Improvement Goals for the 2011-2012 school year. The final collection date for Mom’s Pantry is Tuesday, November 8th. The expected delivery date is Thursday, December 1st.